The state of Pará, Brazil is home to one of the most diverse and abundant ecosystems on the planet. 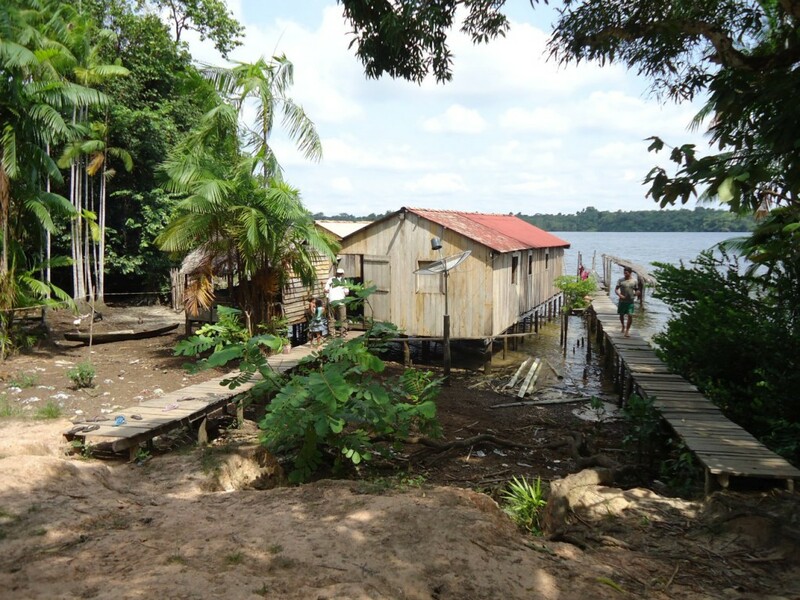 The Brazilian Rosewood Amazon Conservation (RMDLT) supports the fragile ecosystem of the Amazonian Rainforest by preventing rampant deforestation and giving degraded forests an opportunity to regenerate, while improving the livelihoods of the families that live within the project area. This REDD+ project protects 177,899 hectares of high conservation value rainforest and will prevent net emissions of >20 million tCO2e over the project lifetime. It is a registered Code REDD+ project; is validated and verified against VCS and validated against CCBA Climate Adaption & Biodiversity Gold level. The project invests back into the local community which consists of 130 families. There is generation of income from the people working in monitoring activities and the project gives the opportunity to develop local businesses through an external fund. 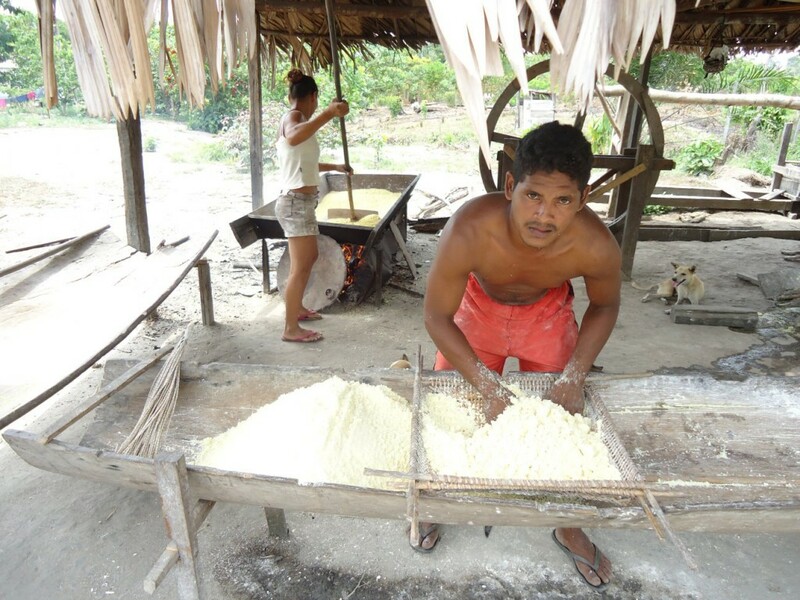 Diversification of food through agroforestry practices thus an improvement in local nutrition. 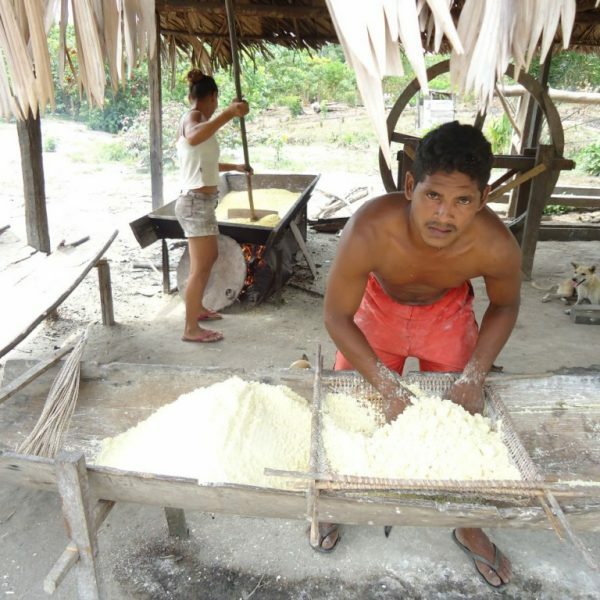 Food security is also improved for the community and additional incomes can be generated thanks to an educational programme on a gro-forestry techniques provided by the Project. The Project provides a secured land tenure and also facilitates a natural resource management planning process with project neighboring communities that would involve local migrant families. This process results in the formulation of land- use plans that will lead to more sustainable development in the areas outside the immediate project. Another key benefit of the Project will be the improvement of local healthcare services. The Project will liaise with the Mayor to provide a boat for a doctor to frequently go out to each village on three-day trips, in order to provide regular medical care for everyone. Better understanding of the importance of protecting the forest and how forest conservation will benefit their livelihoods. Agroforestry training helps boost farm output, encourage farmers to put energy into increased production, rather than further forest clearing. The school and education will be improved, from 1st to 12th grade, instead of 1st to 9th grade. The Project will provide an additional teacher for years 10, 11 and 12. 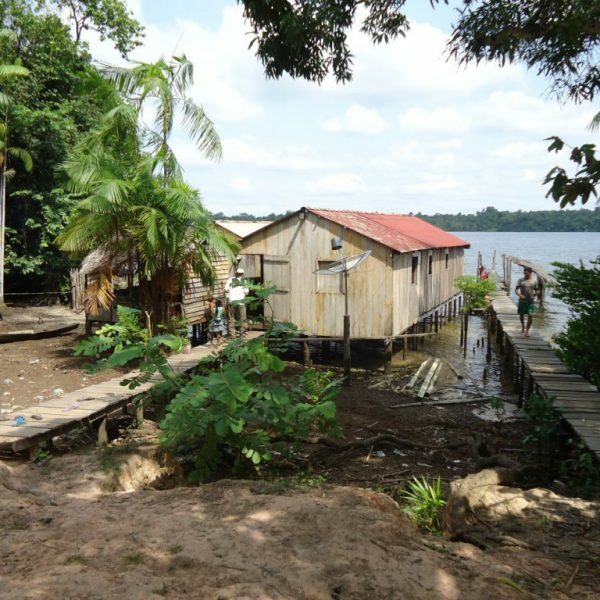 Brazilian Rosewood Amazon Conservation (RMDLT) will drill wells to provide drinking water. Each house will receive a large solar panel. 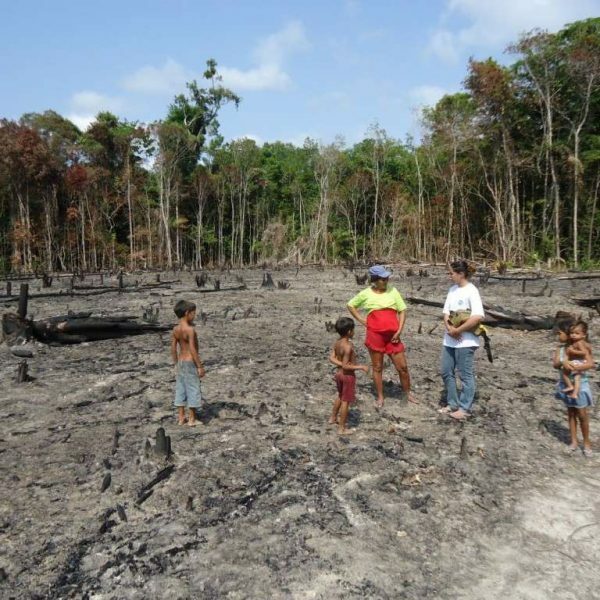 The project provides employment between the communities for forest protection. Only 52% of the people living in the project area with clean cook stoves, the project will buy cook stoves for the other 48%. A Radio is provided for communications with the city. Awareness rising for participating and neighboring communities is addressed through discussions and trainings, billboards, boundary demarcation, and meetings, with encouragement for surrounding migrant communities to emulate sustainable forest management practices under future REDD expansion. 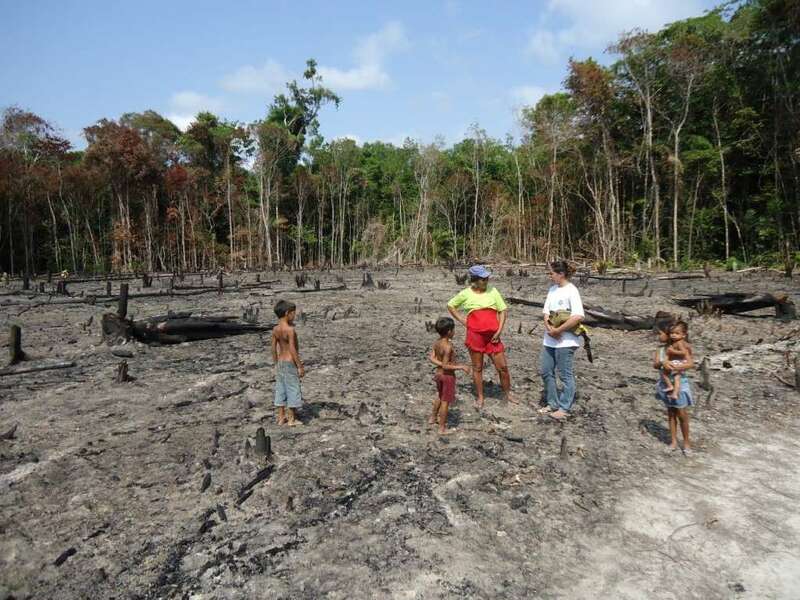 The project activity generates legal land-use permits that keep illegal deforesters out.